I have developed a system to fine tune posing, even for My online clients. Through a process of taking digital camera photos and then superimposing instructions on the photos along with side by side comparisons showing the proper technique, I can help you prefect your posing and presentation entirely online. Michael has had extensive experience working in the supplement industry and an in depth knowledge of modern sports supplementation. He will design and recommend a supplement plan based on your specific needs and available budget to help achieve your best possible condition. 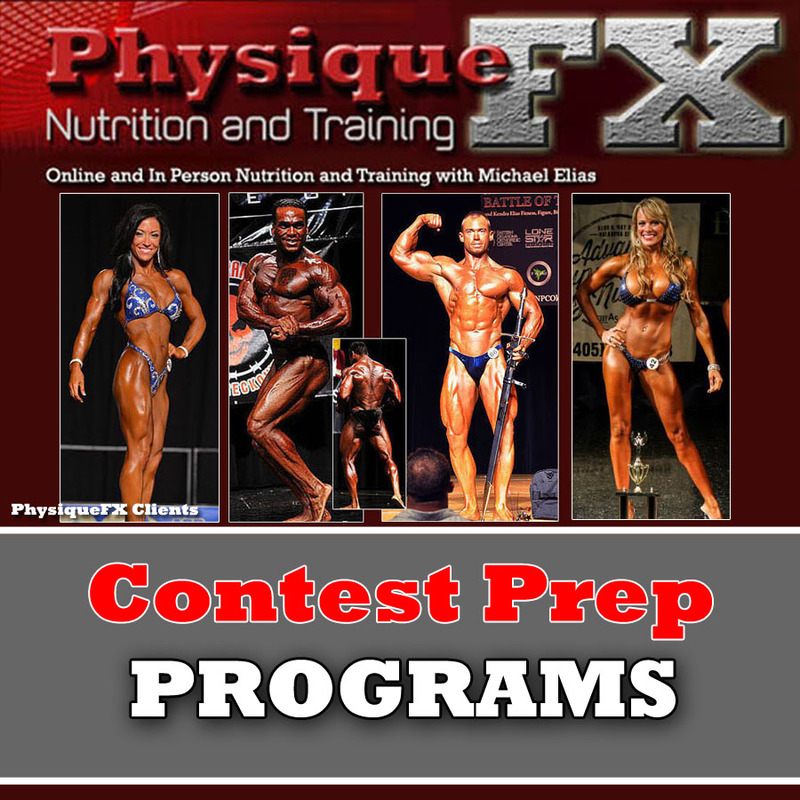 No specific supplements are required for the contest prep program and the use of any and all supplements is entirely up to each client. 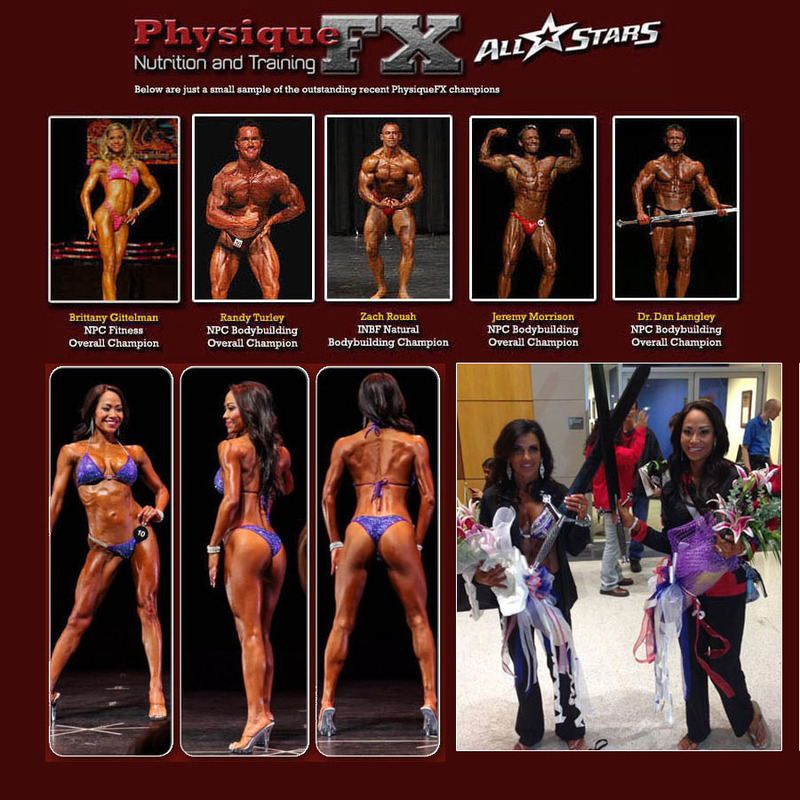 I have more than 2 decades experience coaching athletes for both Natural and Open competition and I am an expert in the supplement protocols for both Natural and Open athletes.